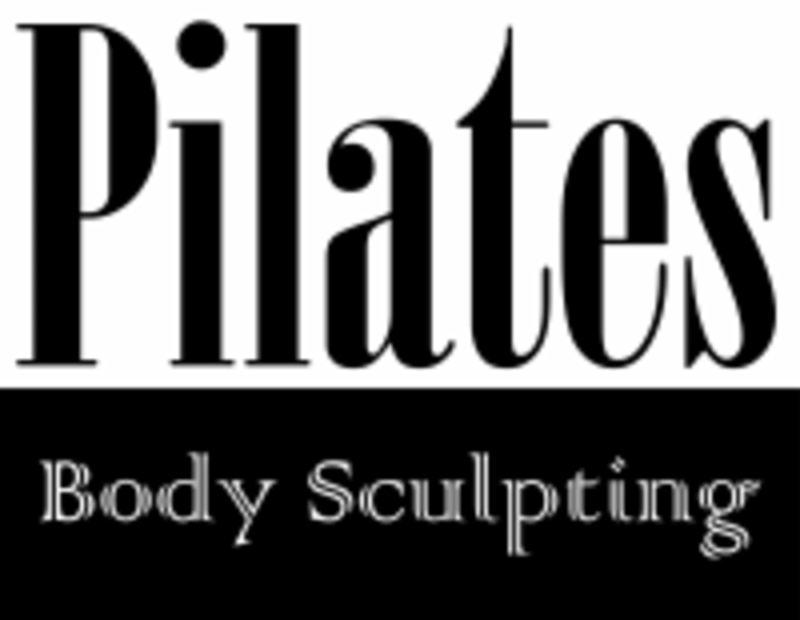 This class is exclusively for participants in the Pilates Body Sculpting instructor training program. Book this class session on the days you plan to submit coursework for review and feedback. Coursework must be submitted before midnight in order to be reviewed for feedback the following day. If something comes up and you cannot make the midnight deadline, please remember to cancel your booking at least one hour in advance and rebook for a future date. There are no upcoming “INSTRUCTOR TRAINING 1 (submit coursework at your own pace)” classes on this day.